Welcome to RPG Virtual Tabletop, the VTT wiki, the place to find out all you need to know about playing Pen&Paper/Tabletop RPGs in an online virtual environment. The Virtual Tabletop software discussed in these pages are not RPGs in themselves - however, they allow RPGs to be played between friends, located all over the globe. Maps and or images can be shared by the GM and players, tokens can be moved around the map and "fog of war" may be available. This can be as complex as rolling solid-looking dice on the Virtual Tabletop or as simple as entering text into the chat window. There are numerous VTs described on this site: some concentrate on specific rules systems, others are completely "ruleset agnostic". Most focus on maps and tactical combat, to varying degrees. The commercial VTs usually offer some form of demo, so you can try before you buy! 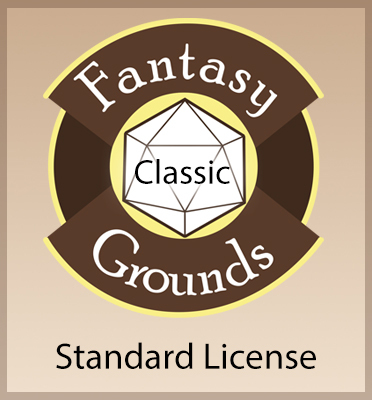 You will also find links to free maps, tokens and adventures to help your way into the world of Virtual Tabletop play. Where the roleplaying takes place. Usually differentiates between Player chat, OOC chat and emotes. New to tabletop RPGs, and don't know where to start? Look here for a short introduction in general, and then come back here to see more of the various VTTs we have listed.